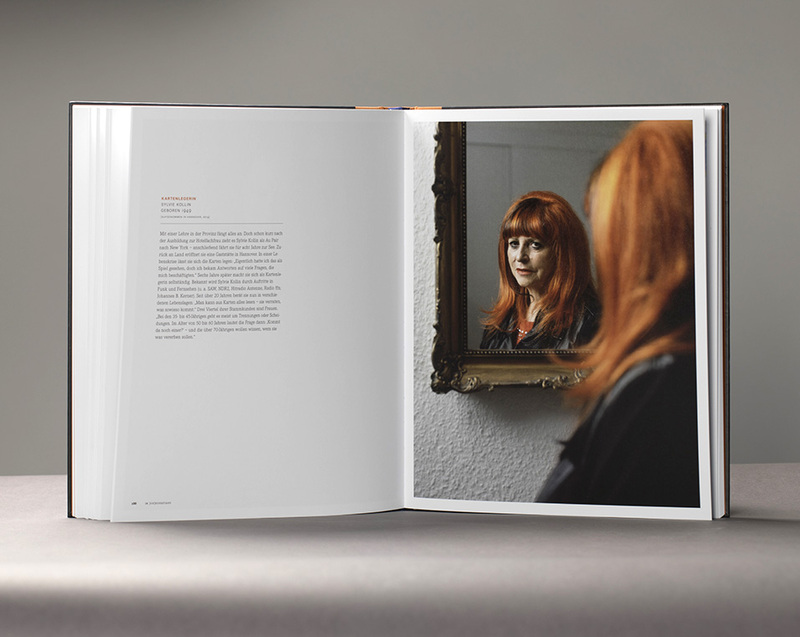 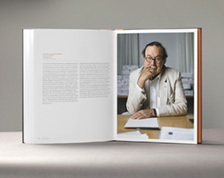 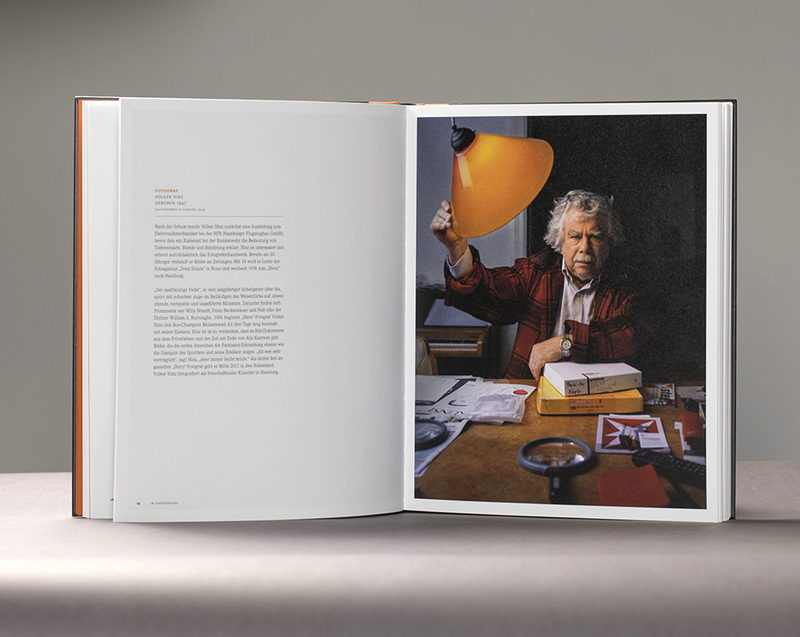 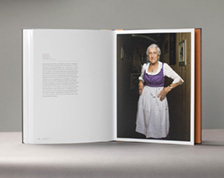 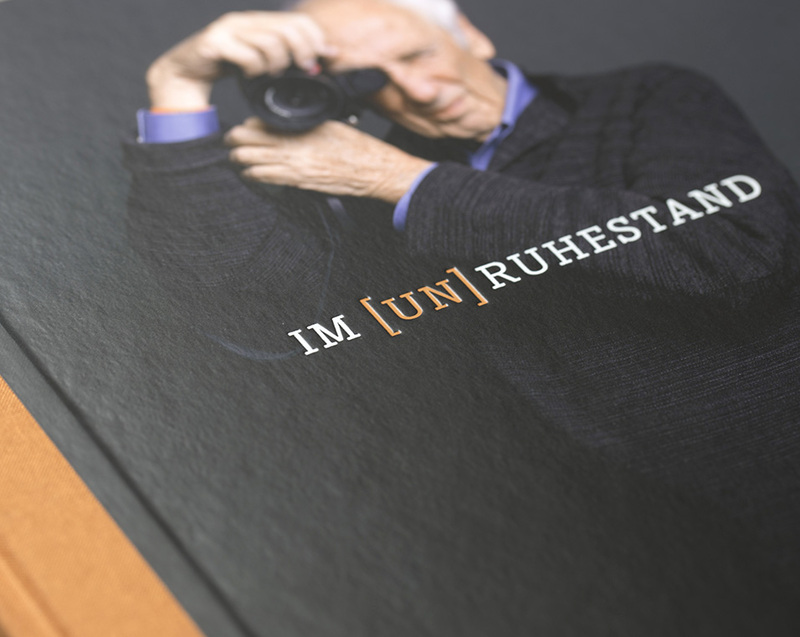 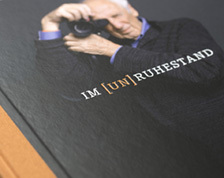 After seven years of work, more than 50,000 km on German Autobahnen and other highways, hundreds of Polaroids, entertaining portrait sessions, countless film developings, days at the scanner and in front of the computer – here it is: The book "Im UnRuhestand", published by Kehrer-Verlag. 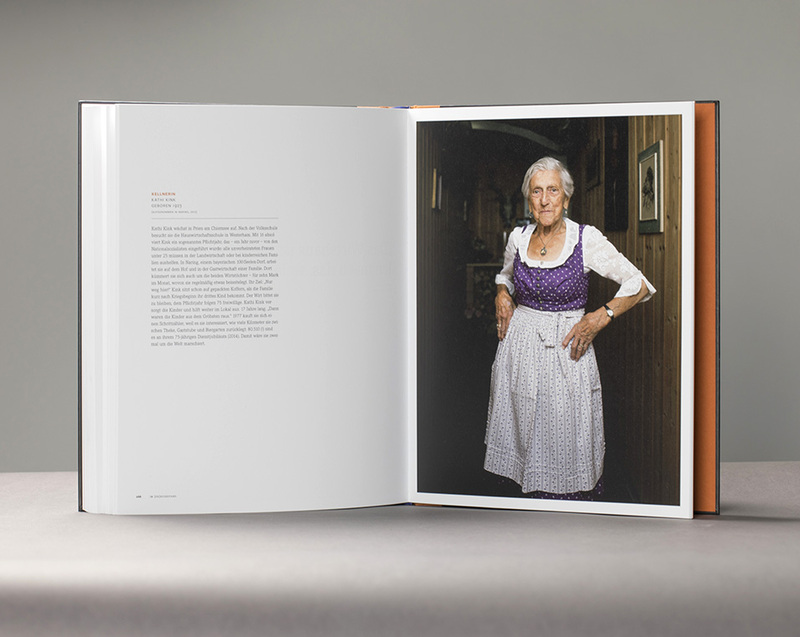 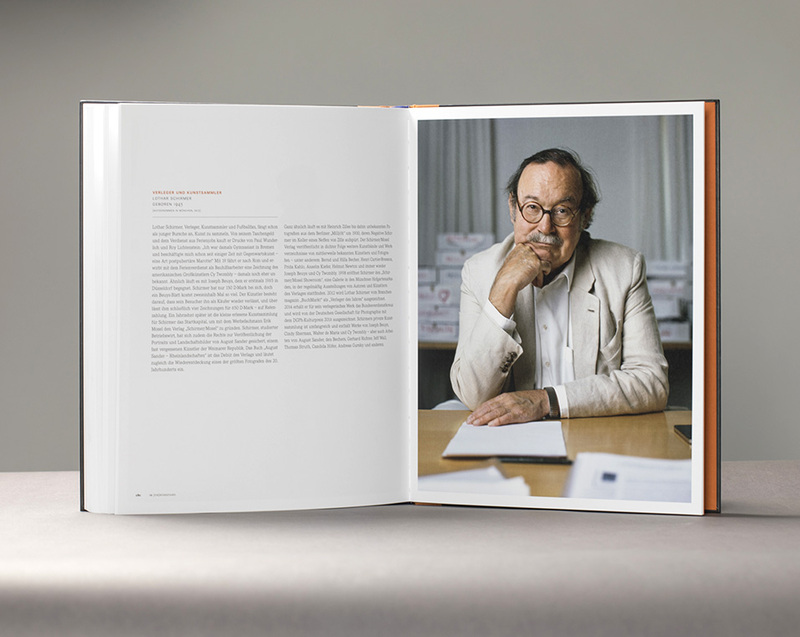 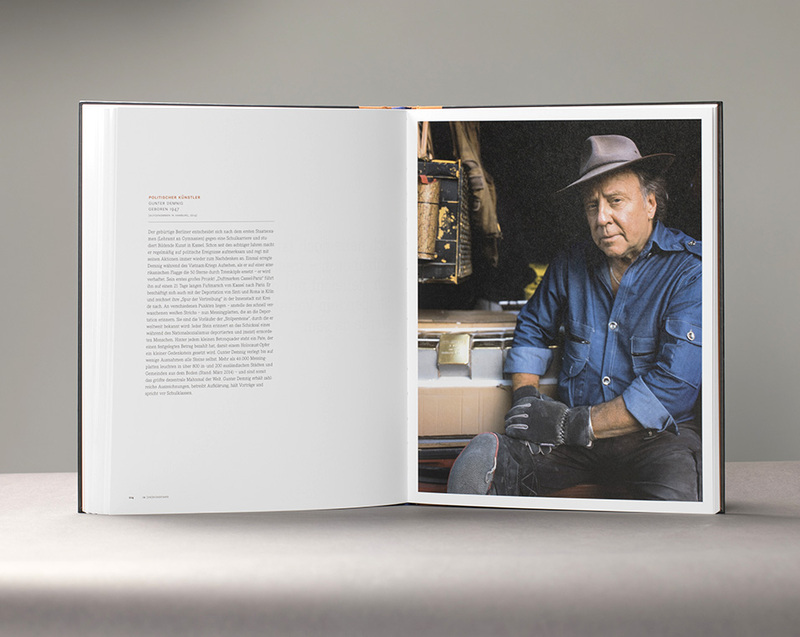 On 288 pages you will find portraits and short biographies of 112 restorers. 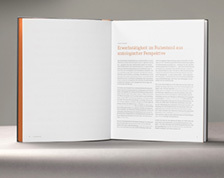 The prefaces show Dr. Enno Kaufhold, Dr. Susanne Mayer and Dr. Simone Scherger. 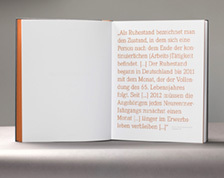 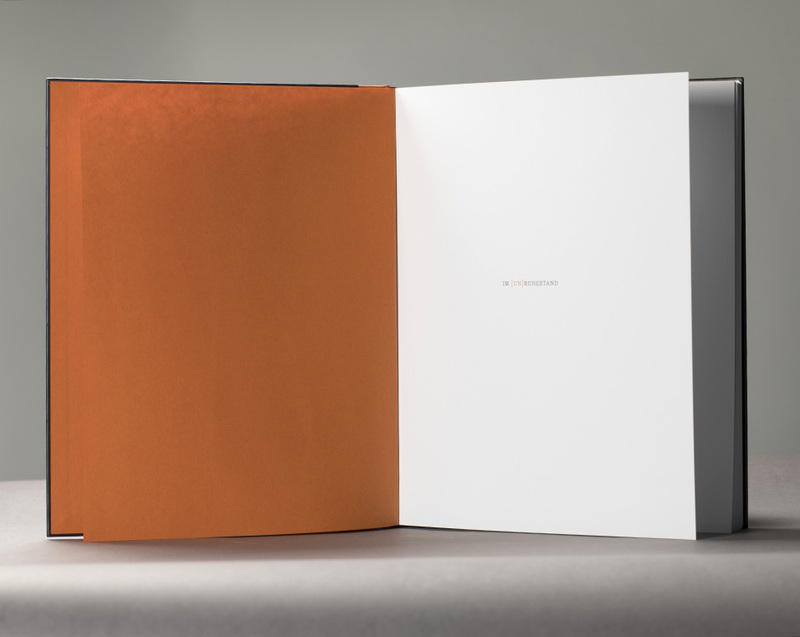 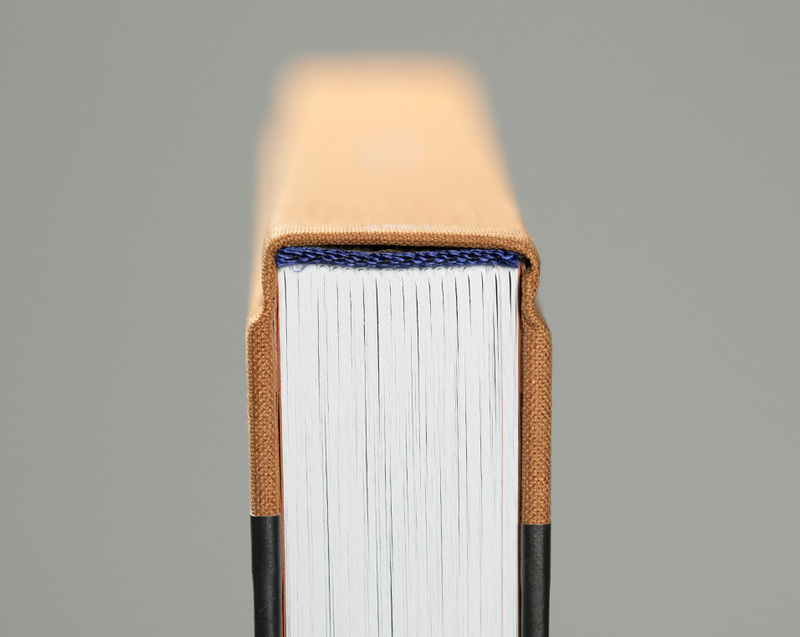 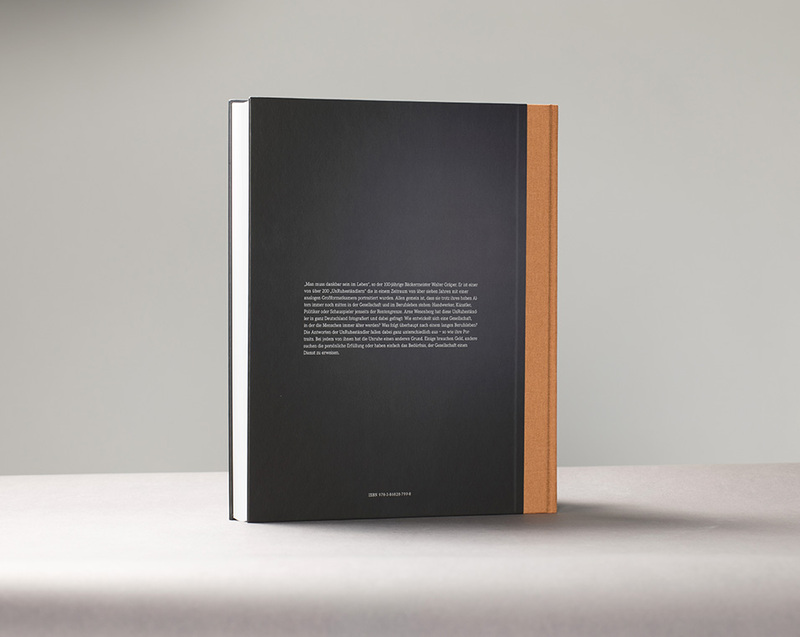 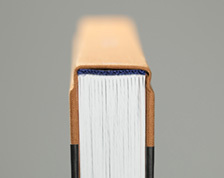 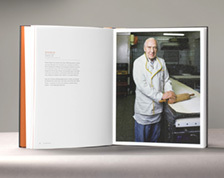 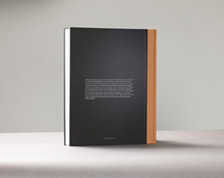 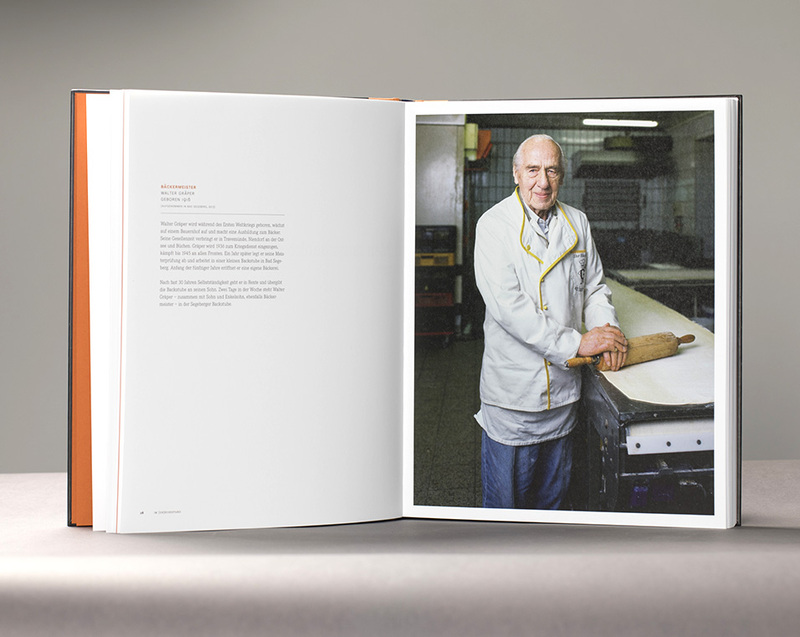 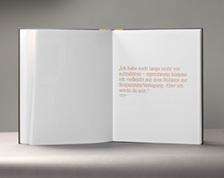 The book measures 24 x 30 cm and has a half-linen cover with embossing. 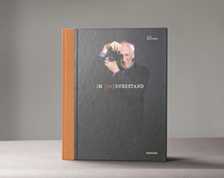 You can buy the book for the price of 48, - € in bookshops or directly here (also signed upon request). 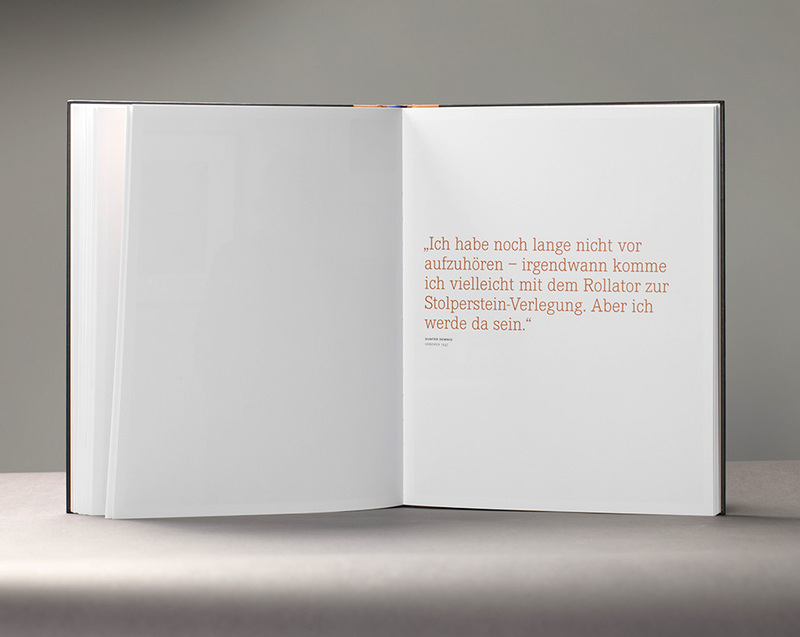 An edition with limited original prints will be available soon.